As announced in the previous blog: Joomla 3.4 with awesome new features. Coming soon!, Joomla! 3.4 Beta 1 has been released on 27 January, 2015. This is the first beta version before the official release in the next month. You are encouraged to work with this release in order to contribute for a better stable release. NOTE: Beta is ONLY intended for testing and there is no upgrade path from Beta. Please do not upgrade any of your production sites to the beta version and do not start a new site on beta. WHAT'S NEW ON JOOMLA! 3.4? 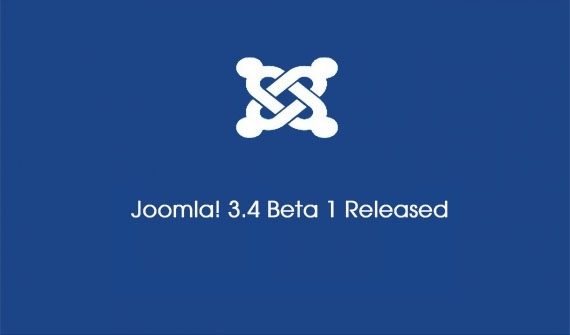 Now, you can download and install Joomla 3.4 Beta 1 version for the real experience. Or you can see the Full list of issues resolved in Joomla! 3.4 to have a deeper look on this beta version.